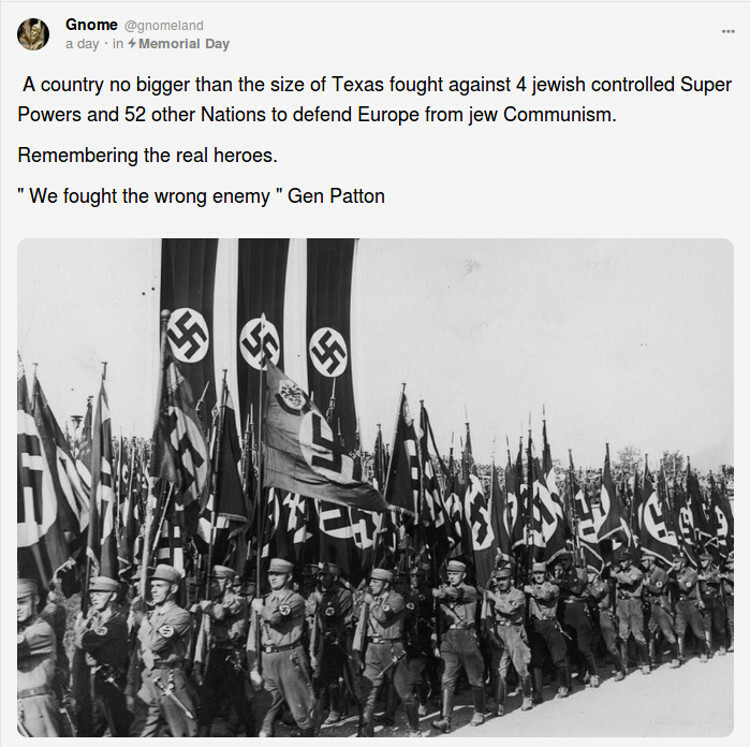 [Someone posted this on Gab, and to me this is the MOST IMPORTANT LESSON OF WW2. This lesson is about the concentrated power of whites, even when massively outnumbered. This is what whites can do even when outnumbered and under threat. This lesson is true for the Confederates; for the Romans; the Ancient Greeks; the Boers Vs the British; the Boers vs the blacks; the Rhodesians, the Portuguese, the French, the Bulgarians, the Spanish. In fact, every white nation, virtually without exception has at one time or another, showed that when it stands together it can fight massive numbers. If large enough numbers can be procured by our enemies (mainly the Jews in recent centuries), then even the best eventually fall. The Germans fell after massive attack from all sides. The French in the Napoleonic wars lasted 20 years and then they were all fought out. Tired indeed. So the real take-away is NOT that the Germans, Italians, Japanese and their allies lost. It is that small nations can make an intense stand when they are united. This is very true for the Japanese, our allies in the East. ← Jew-loving Leo Tolstoy lied about the Great Fire of Moscow in Napoleon’s Invasion – What is a Jew?